Lots of people travel during the holiday season. Many people travel and stay with their families during this season and spend time together. When guests come to stay at your home, you want them to feel welcome and enjoy their time with you. You want for them to feel like it is a home away from home. With the holidays being so busy, you want guests to be their healthiest and have adequate immune support. -Toiletries- Ideas include shampoo, conditioner, shower gel, razor, toothpaste, lotion, toothbrush, deodorant, etc. These can be trial sized or full-sized. -Snacks- Guests will feel welcome if you provide them with some of their favorite snacks. Good choices include nuts, fruit and seasonal products. -Fresh towels- When guests want to take a shower, it is nice to have towels for them ready to go so that they do not have to go looking for a towel. -Magazines or a book- If there is going to be some downtime, guests may like looking at a magazine or reading a book. 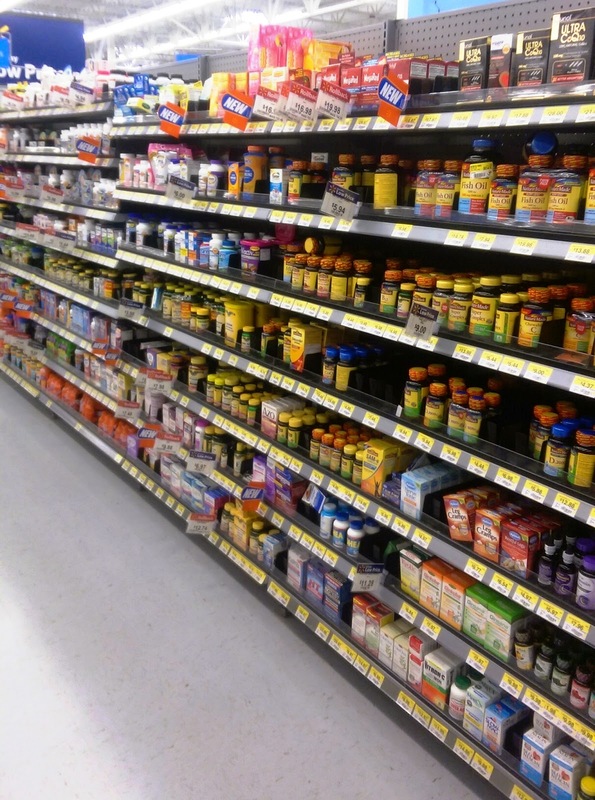 -Supplements- To support their health, guests may want to take a supplement such as a vitamin during their stay. Everyone wants to feel their best during this busy time. 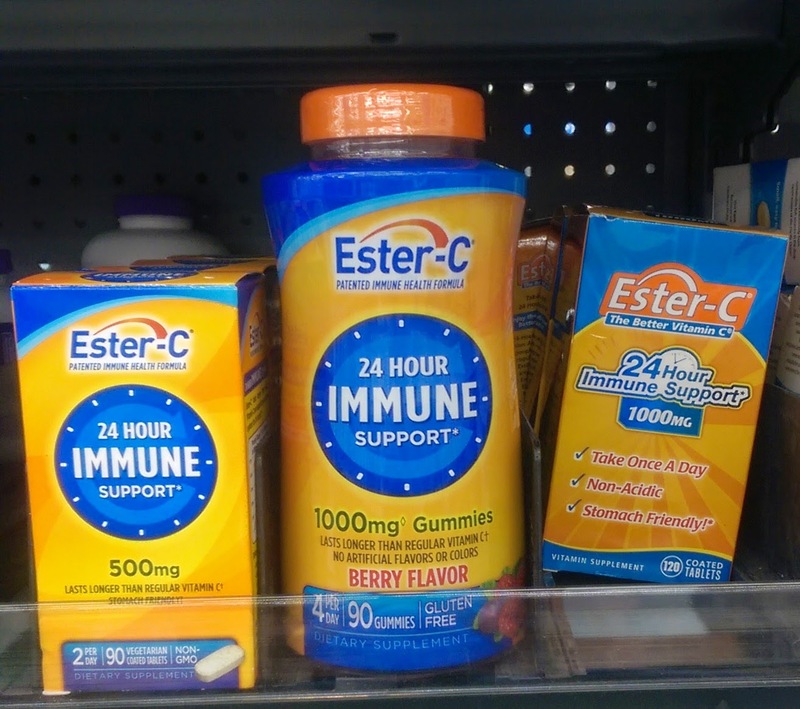 I recommend a multivitamin or if you want something specific, Ester-C is a good choice for a vitamin C supplement. Check them out on Facebook and Twitter. I recently purchased Ester-C from Walmart which is available in a few different varieties including the 1000 mg or 500 mg vitamin supplement. Leave this basket in the room that your guests are going to stay in and they will feel welcome and comfortable in your home.